Coming October 25 to November 3, 2012. Come see 200 of the worlds best windsurfers compete for the Aloha Classic Title. 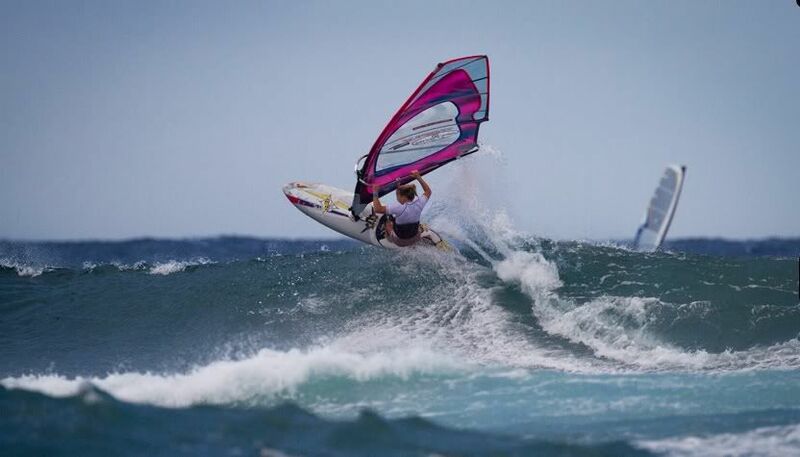 The Maui Makani Classic Windsurfing competition, the 6th and final stop on the American Windsurfing Tour, on the north shore of Maui brings 20-25 knot trade-winds and 30+ feet high waves to one of the most exciting windsurfing competitions in the world. Yes you can enter as a competitor, but even if you’re not ready, come watch what will probably be one of the most exciting events of the season.